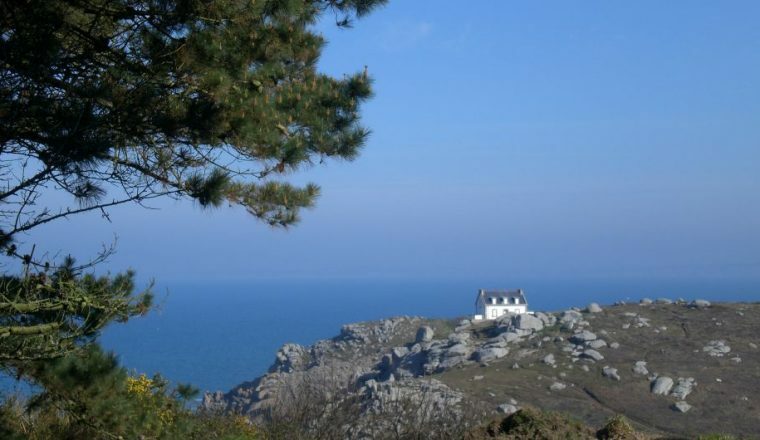 This south-western tip of Brittany stretches into the waters of the Atlantic, at Audierne Bay. 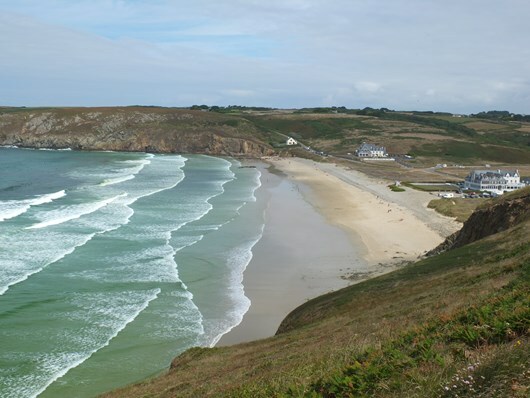 This south-western tip of Brittany stretches into the waters of the Atlantic, at Audierne Bay. 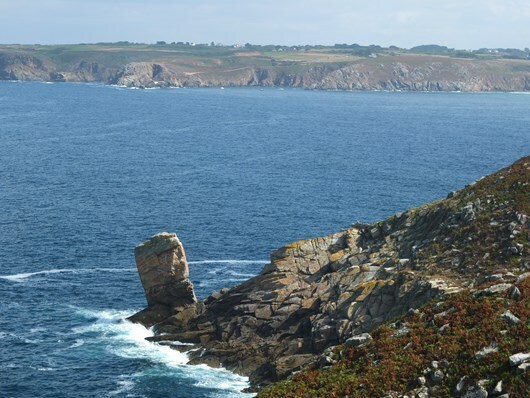 This landscape, initially dunes, ponds and marshes, finally transforms itself into a ‘parade of cliffs’ at Pointe du Raz, dreaded among sailors in the past and now simply still the most striking place of the Atlantic coast. 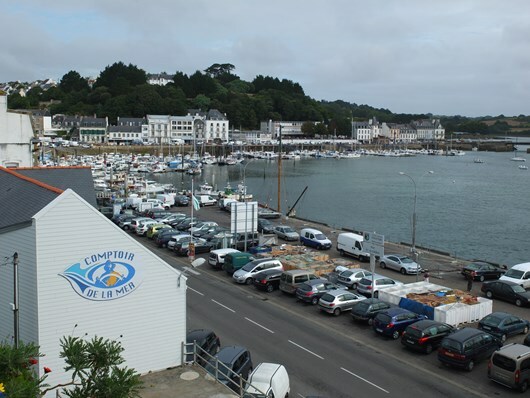 Wonderful food (especially fish and fruits de mer) and cider to enjoy; and as you follow the coastline of this region steeped in tradition and folklore you’ll discover the real Brittany. All visits and personal expenses. 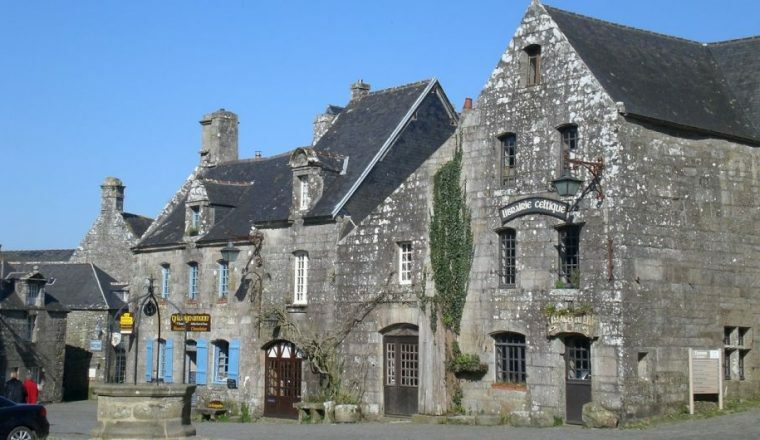 Arrival in Pont l’Abbé, a lovely little town with a variety of restaurants and a great introduction to the area. 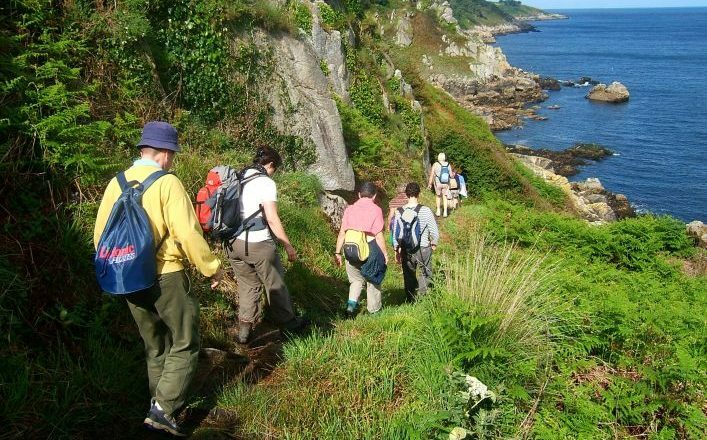 The walk takes you towards the coast, passing rural chapels and natural springs before reaching the fishing ports of the extreme south-west tip of Brittany, la Pointe de Penmarch. Follow the pathways alongside the vast sandy beaches of the Baie d’Audierne, including the Pointe de la Torche, famous for its surf. Be sure to visit the chapel of Tronoën with its noted “calvaire”, an intricately carved stone shrine that dates back to the 15th Century. You’ll also pass Notre-Dame de Penhors, where religious shrivings are still held. 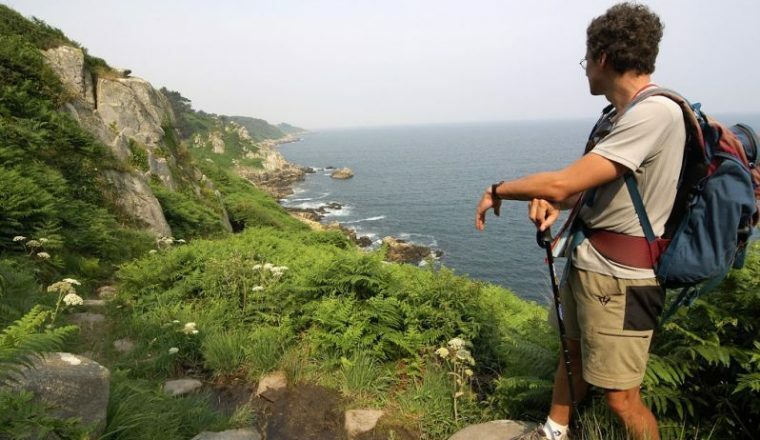 From « Pays Bigouden » you walk along the rocky coast to the fishing port of Audierne, famous for its seafood. 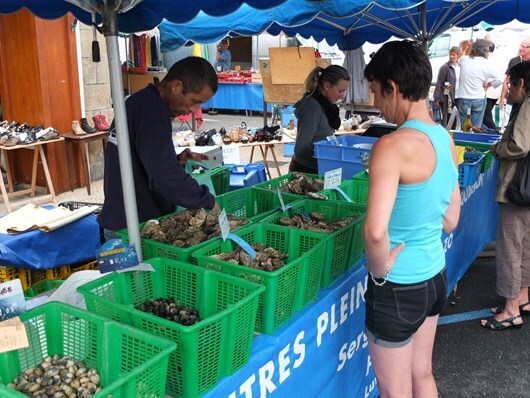 There is also has a charming market on Saturday mornings. 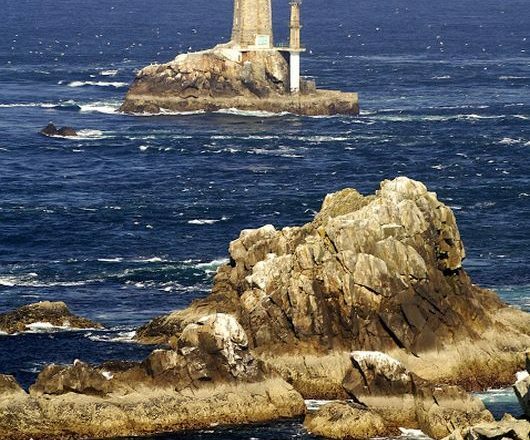 Boat trip out to the Ile de Sein, a tiny island peeping out of the water, off la Pointe du Raz. With just 348 inhabitants, the island is not much more than a mile long, and just 6 metres above sea level. At the end of the afternoon, return to Audierne. 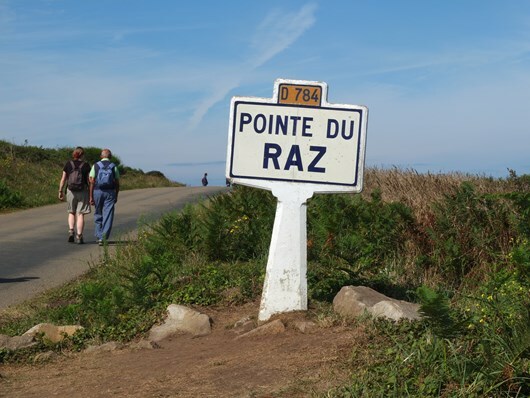 A final day following the rugged coastline up to the protected site of the Pointe du Raz where the granite and sandstone rocks are buffeted by the wind. Your final destination is the Baie des Trépassés, with its fine beach between two headlands and where you will spend your last night facing the sea. 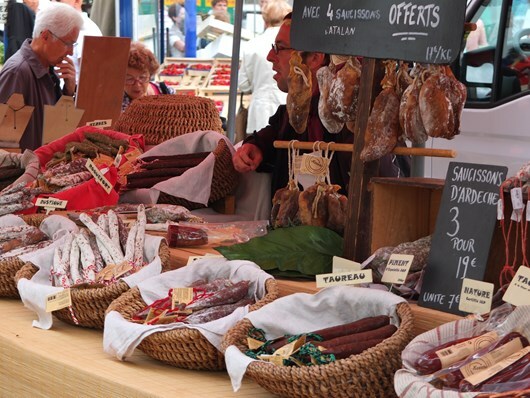 After breakfast you will be transferred to Quimper (railway station with TGV). End of Holiday. Hotels are family run traditional establishments. 5 nights in 2 star hotels, 1 night in 3 star hotel. Breakfast and dinner are included each day.